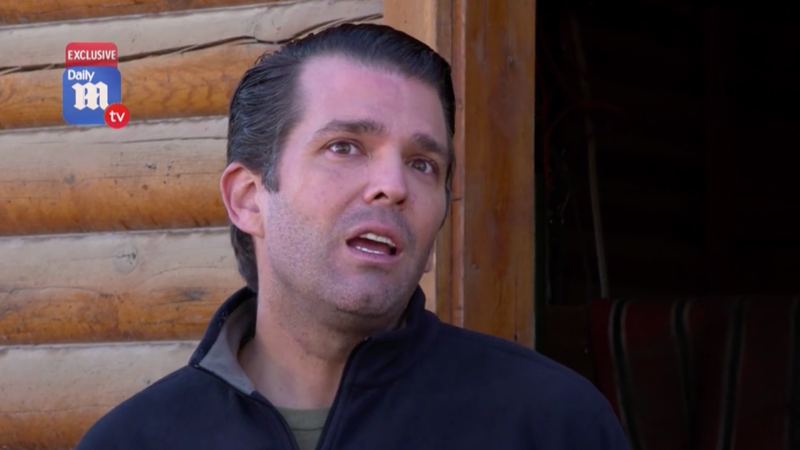 In an interview with DailyNewsTV, Donald Trump Jr. said he was frightened by Christine Blasey Ford’s allegation that Supreme Court nominee Brett Kavanaugh sexually assaulted her as a teenager, but not for the reasons they might frighten any decent person with an iota of empathy. All of this squares nicely with the truly despicable Instagram post he shared two weeks ago mocking the allegations just one day before Ford went public. This, clearly, is of little consequences to assholes like Don Jr.